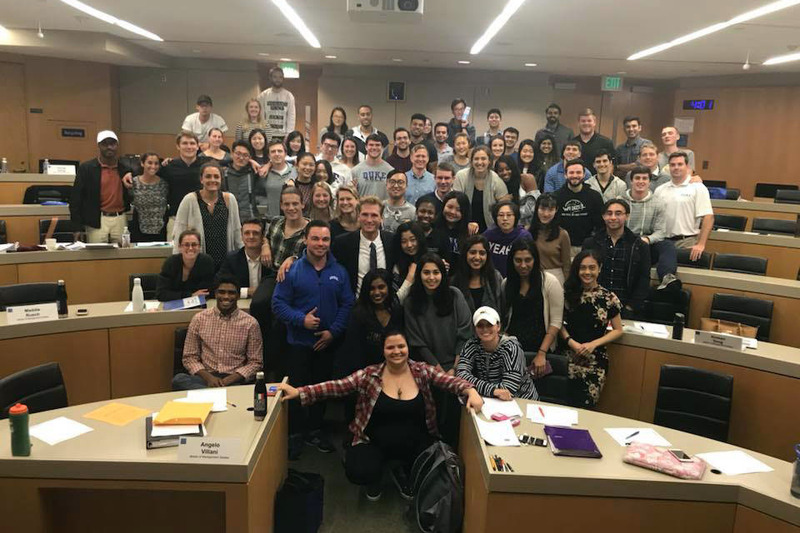 At the beginning of my graduate school search, the location of Duke, and of course the globally recognized and highly reputable Fuqua brand, is what made MMS stand out from the rest of U.S. business programs. However, as I started connecting with MMS alumni and doing my own research online, I realized in many ways MMS was the right—and perhaps the only—master’s program for me. When my friends were choosing grad school programs in the U.S., the majority of them targeted big cities like New York and L.A. I was the exact opposite. Schools located in big cities were actually the first ones that I crossed off the list. I lived in a big city back home in Taiwan, and while I do enjoy the amenities and excitement of urban life, I knew that for that one year of grad school, I wanted to live in a college town where most of the action happens at school. This way, I felt I could get the most out of the traditional U.S. college experience. Durham seemed perfect. It’s in the south, which means a relatively lower cost of living and warmer weather. Duke has a very distinct athletic culture—there is always a sporting event to attend on campus. And overall there is a tighter community here, as students are often found doing things on, or near campus in their free time. Since my prior three internships and full-time job were all marketing-focused, I assumed marketing would be my only career option given my background. So at first, I considered many Master of Science in Marketing programs in the U.S. Then I came across this blog. After reading the profiles of MMS students and alumni, I was amazed by how many got into consulting, finance, and the tech industry even though they did not necessarily have prior experience in those fields. This intrigued me immensely. 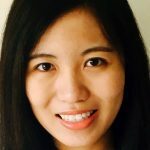 It made me realize I had more options to explore outside of marketing, and that the MMS program could open up more career prospects in different industries for me. Another reason that I chose Fuqua is the diversity of the student body. My career goal is to work at an international company in the future, and I believe the best way to prepare for such an environment is to immerse myself in an international setting as early as possible. I was not disappointed when I arrived at Fuqua. I recall being mesmerized by the Hall of Flags when I stepped into the Keller East wing for the very first time. 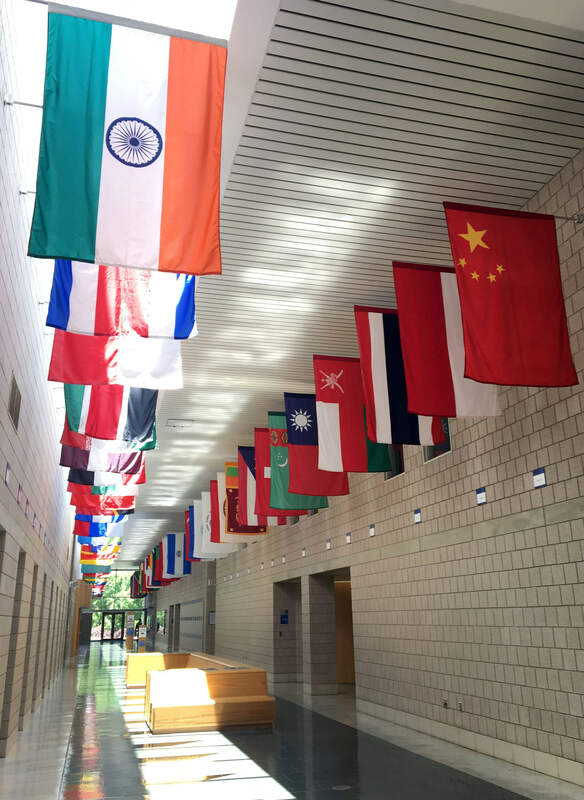 The hall is lined with flags from each country represented by the student body, and it’s a reflection of the richness and diversity of the Fuqua community. Not only have I met people from different countries, I’ve also been blown away by how different each one of us from the other. Yet we all ended up in the same program. Whether in terms of cultural background, academic background, interests, or career aspirations, everyone is different and unique in MMS. For example, one of my closest friends here at Fuqua worked for two years in finance before coming to Fuqua. Another is passionate about the airline industry. One of my teammates would like to open a hospital in Ecuador after finishing school. Two more teammates are on the Duke Men’s Soccer team and Swim team, respectively. A friend of mine got drafted to play professional lacrosse after Fuqua. Getting to meet all these different people has been the most enjoyable part of my Fuqua experience. I have never encountered so much diversity within such a short period of time, and these past few months have been eye-opening. Location, career opportunities, and diversity were the main three reasons, among many others, that made the MMS program the right fit for me. Just three months into the program, I’m thrilled to have had so many unique experiences that I did not anticipate would be a part of grad school.